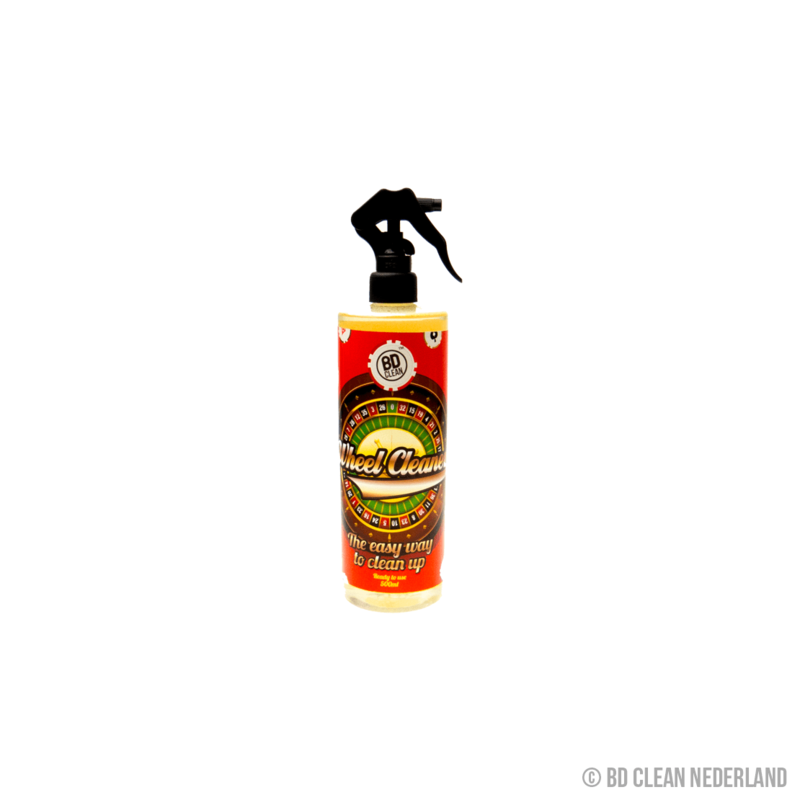 The BD Clean Wheel Cleaner is a powerful, highly effective and ready to use wheel cleaner that has been specially designed to be used on alloy wheels and wheel trims. This alloy wheel cleaner is a non-acidic formula that is incredibly powerful at removing break dust and contaminants without harming the wheel surface or surrounding sensitive plastics. Our beautifully scented wheel cleaner is a necessity for any complete cleaning kit, giving your car the full finishing process it deserves. Regardless of how long you spend on cleaning the body and interior of your car, it will not look entirely finished and as good as new unless you also clean your tyres on your car too. Using our high quality alloys cleaner will rejuvenate your wheels, making them look fresher and newer, helping to return them to their original colour and look closer to their original state. High quality, our alloy wheel cleaner yields excellent results, making it perfect for use on cars intended for show purposes. Furthermore, as it is highly concentrated our wheel cleaner is incredibly effective at breaking down dirt, making cleaning your wheels much easier and quicker than ever before. BD Clean Wheel Cleaner Is not suitable for chromed or polished wheels. Remember: never allow your wheel cleaner to dry on the wheel surface, always dry it with a soft and clean cloth. Rinse the wheel to be cleaned with a pressure washer to remove any loose dirt and to cool the wheel surface. Spray the wheel to be treated with BD Clean Wheel Cleaner and agitate with the wheel brush provided. Rinse with a pressure washer before moving onto the next wheel. Begin by giving your tyres a pre wash to remove any loose dirt or grime that may have clung to the wheels of your car. Use a pressure washer to go over all of your wheels, this helps to remove particularly stubborn bits of dirt. After a thorough pre wash you can now move onto giving your tyres a really good clean. Read the directions on the side of the product to ensure you are using it correctly and begin to shampoo and treat your wheels with BD Clean alloys cleaner. Clean the tyres thoroughly, preferably with a microfiber cloth or a soft sponge, however, if the dirt is embedded into the grain of the tyre and is particularly difficult to get to, you may need to use a tougher scrubbing brush to remove the dirt. 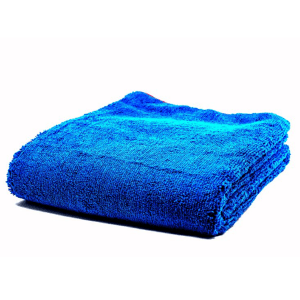 When using a scrubbing brush remember to apply only a light pressure to avoid causing any damage to the tyre. Once you have cleaned the tyres, rinse them clean and wipe away any residue shampoo to avoid it drying on the wheel. Go onto apply a tyre dressing to help darken the wheels, giving them extra shine. Finally add a layer of BD Clean wheel sealant, to add a layer of protection to your tyres.